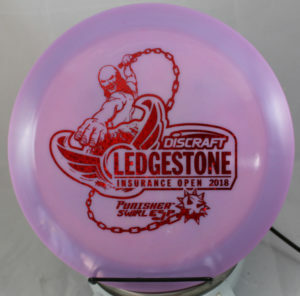 The new go-to for those that want to throw far but can’t handle a Destroyer. 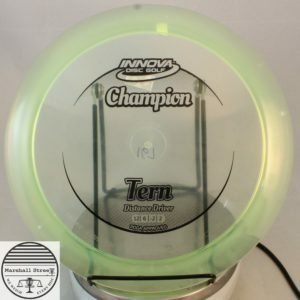 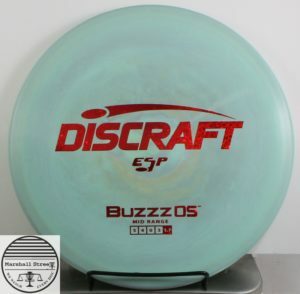 The perfectly overstable compliment to the ever popular Buzzz. 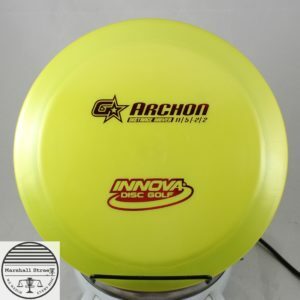 A must have if you throw beadless mids. 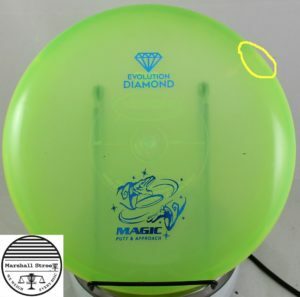 You will Marvel at the distance achieved by the Punisher. 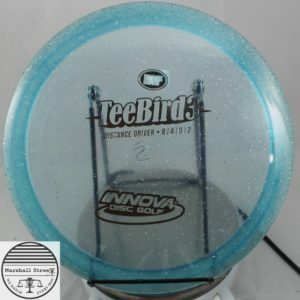 Thin driver sporting a wide rim. 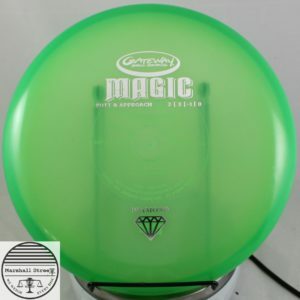 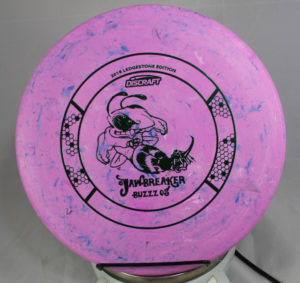 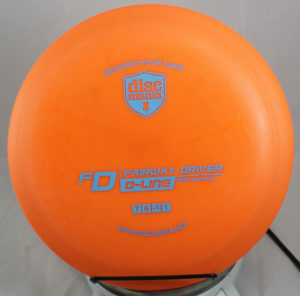 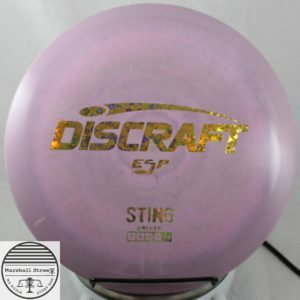 One of Discraft‘s original putters.